Established in 1973, JB Ornamental Ironworks is a family owned and operated business specializing in custom metal designs. 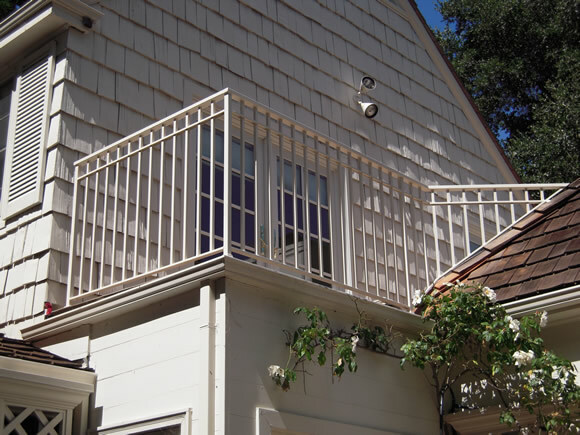 JB Ornamental Ironworks will design, manufacture and install your perfect fence, gate or railing. As a company, we aim for high levels of customer satisfaction and will take the time to customize and execute your perfect iron needs. For almost 40 years, father, son and grandson have served hundreds of clients throughout the Peninsula and beyond. We look forward to working with you and customizing your next iron project.